Read me before purchasing. Thanks! SKU: 32245397117. Category: Flashlights & Torches. 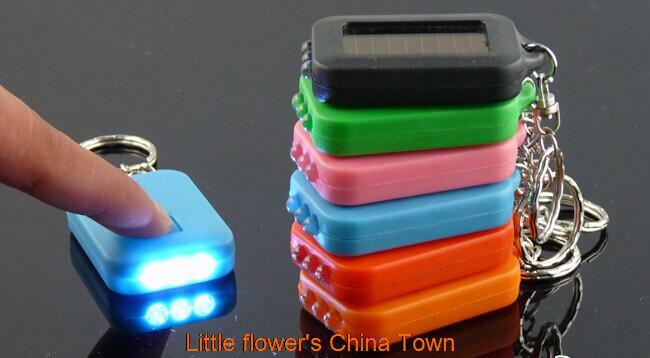 Tag: mini LED flashlight Real Solar Chargable. 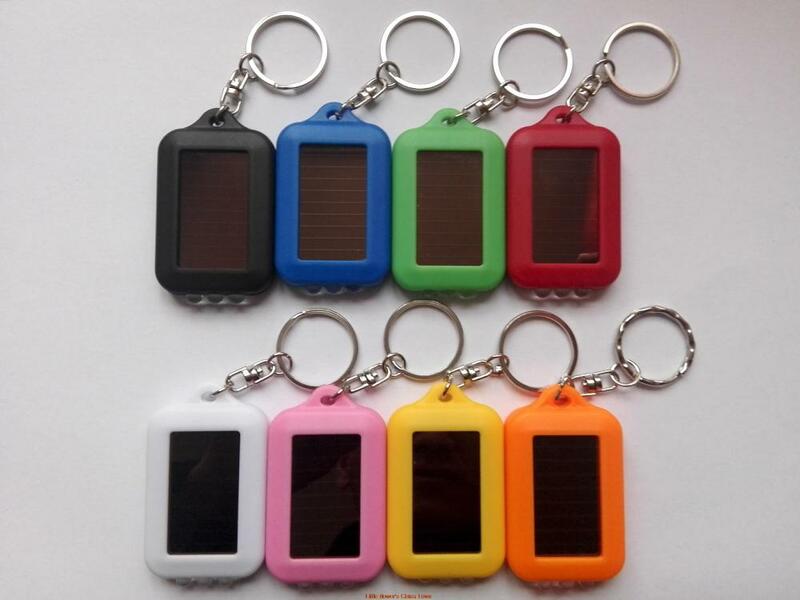 We promise this keychain flashlight is Real Solar Chargable! 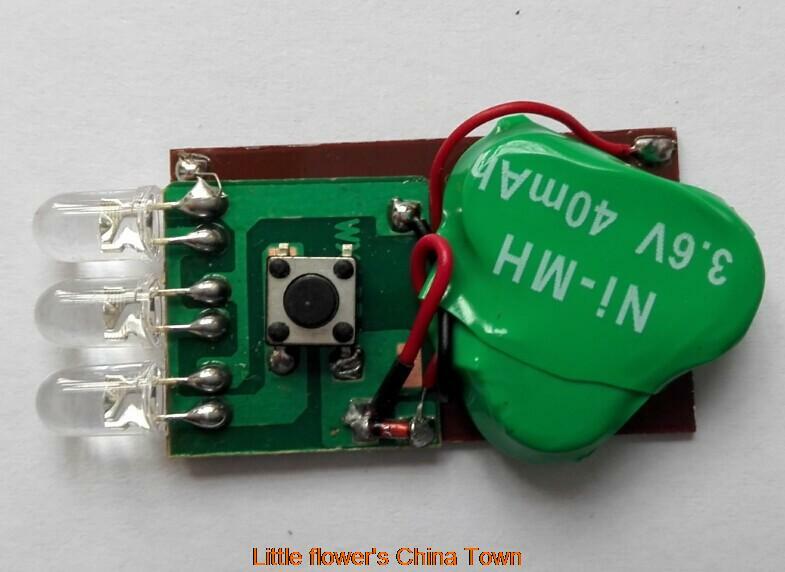 Inbuilt rechargable Ni-MH 3.6V 40mAh battery. 100% brand new and high quality Real solar chargable! 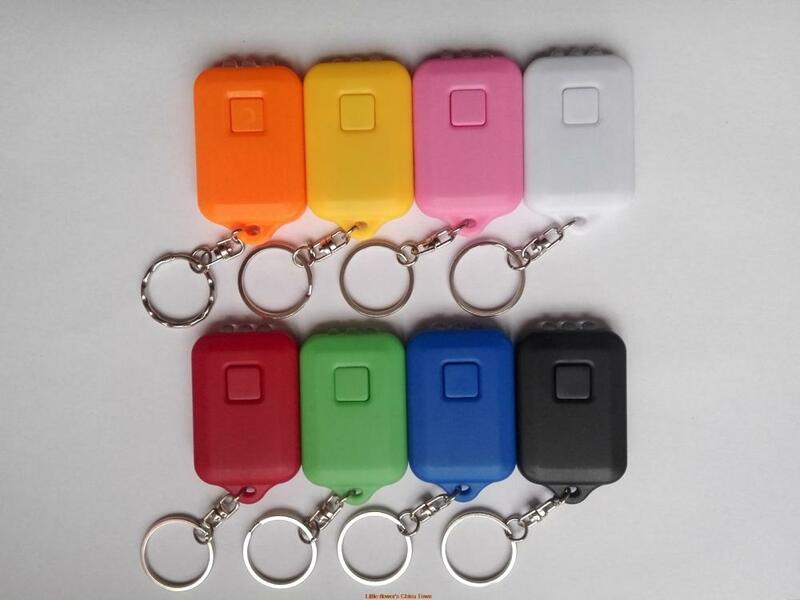 We send random color.You can leave message for your prefer color. Alternative color will be sent incase that color is out of stock.Thanks! 5% off when you purchase 5 pcs or more! Super Good gift to your elders and friends!